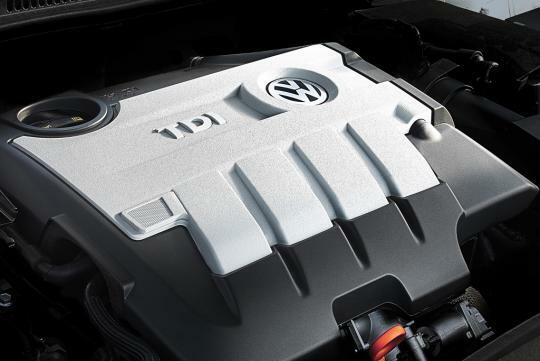 > With the new CEVS scheme in place, will diesel cars gain momentum here? 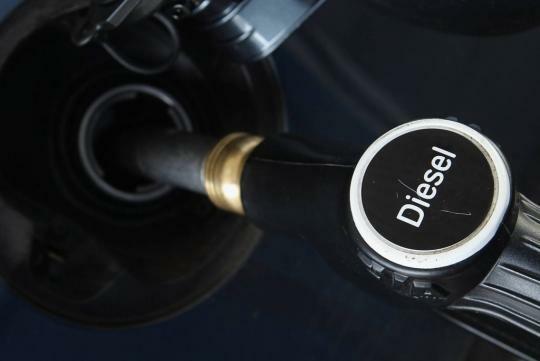 Diesel powered cars are expected to be a huge draw among buyers next year when a new emission based tax system kicks in on January. The new emission based tax scheme called - Carbon Emissions-based Vehicle Scheme (CEVS) grants tax rebates from $5,000 to $20,000 for new cars that emits no more that 160g/km. Additionally any new car that emits more than 210g/km will be charged extra tariffs ranging from $5,000 to $20,000 from July 2013. On top of the CEVS rebates, the annual special diesel tax would be slashed to $0.40 per cubic centimetre (cc) from the current $1.25. 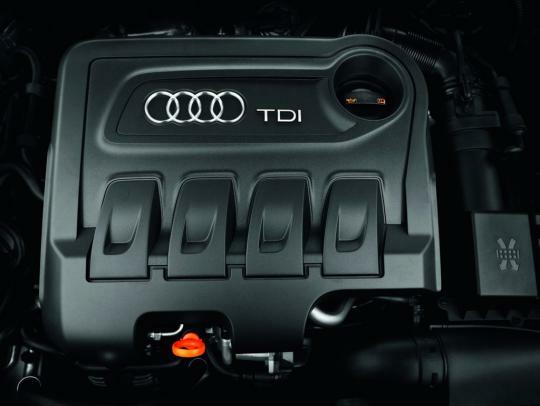 Thanks to advanced technologies and engineering methods, diesel cars which have met the Euro V emission standards generally emit up to 30 percent lesser carbon dioxide than petrol powered counterparts - a possible reason why diesel car sales could outnumber petrol variants. 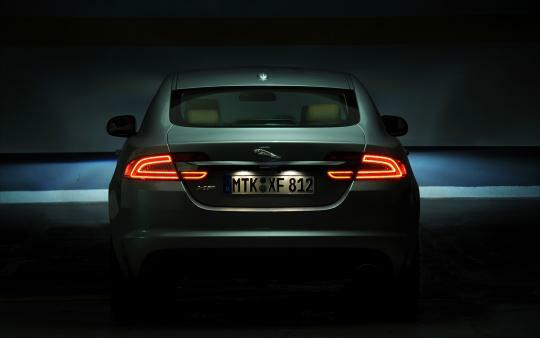 In the local scene - diesel cars mainly from Jaguars and Land Rovers captured a 1.3 percent market share of new car sales in the first ten months of this year - a sharp rise from 0.2 percent two years ago. The figure is set to rise as high as 15 percent in the next few years. Even in neighbouring country Indonesia, the market share for diesel cars rose from 0 to 16 percent two years ago. The new CEVS Scheme and cleaner, possibly cheaper diesel cars set to be introduced from next year, is seen to affect buying habits of local motorists. 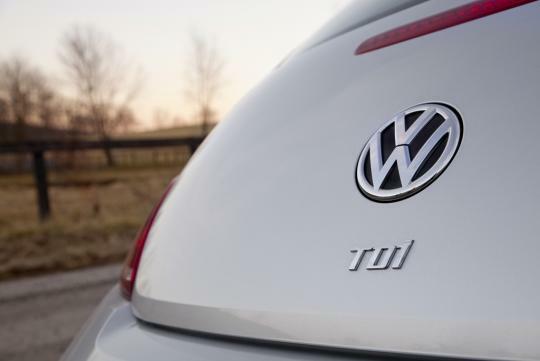 For example the people�s car company - Volkswagen is getting ahead and warming up the local automotive community by introducing 11 diesel models next month with German rivals Audi, BMW, and Mercedes-Benz set to bring in diesel offerings next year. Though the current CEVS scheme is based on European driving standards the band range and rebate tariffs is expected to be altered in the following years to suit the diving conditions of Singapore. This tax rebate means what? Road tax or deduct from OMV?